Prisjakt went all the way to the top and Schibsted Tech Polska came in as number four in the Polish Great Place to Work contest. 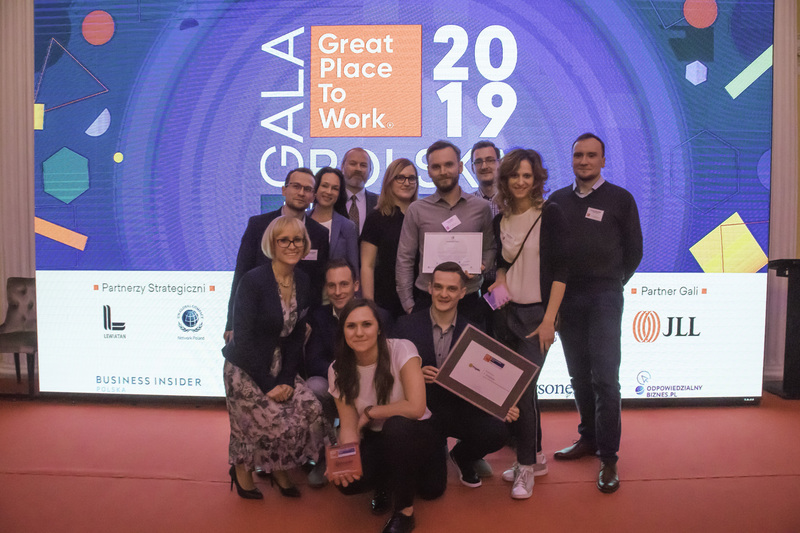 There were big reasons to celebrate for Schibsted in this year´s Great Place to Work contest in Poland. In the category for companies with 50 – 500 employees both Prisjakt (owned by Schibsted) and Schibsted Tech Polska did very well. Prisjakt won the category just before Microsoft. 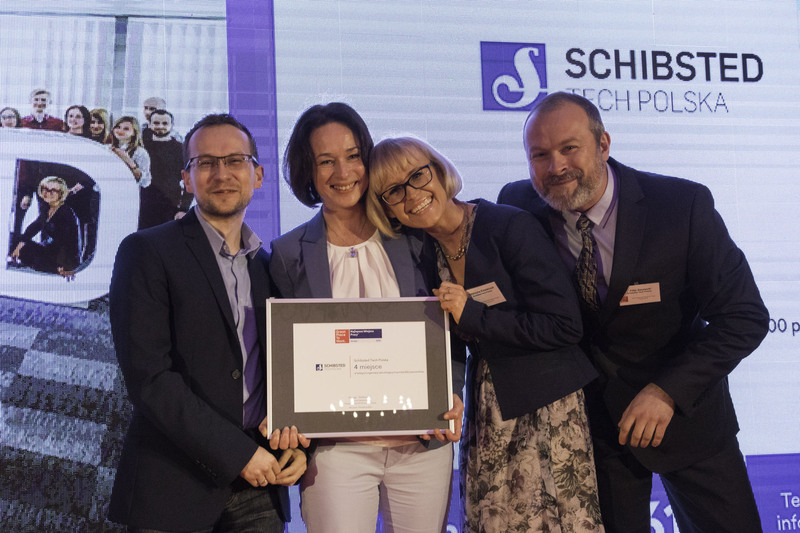 In addition, Schibsted Tech Polska was also awarded the sixth prize in the category “Best Workplace for Millennials”. And both Prisjakt and Schibsted Tech Polska were among 16 companies to be given a special Code of Conduct certificate based on the answers from their employees. The Schibsted Tech Polska management team with the award diploma: Konrad Pietrzkiewicz, Joanna Zasadzińska, Katarzyna Kowalczyk, and Filip Szczucki. – Fantastic! Although I was very surprised to see us win, says Natalia Kalamarz, site manager for Prisjakt in Krakow. – This is an honor! 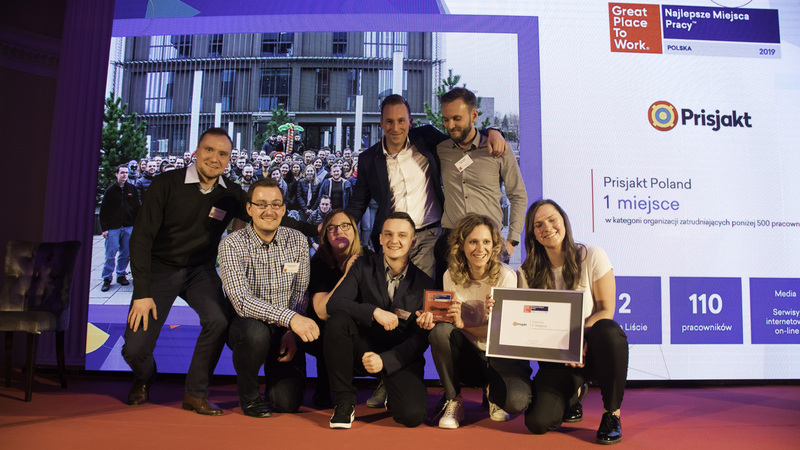 We are very happy with the award, especially since it is the first time we take part in the contest, says Katarzyna Kowalczyk, country manager for Schibsted Tech Polska. Schibsted Media Group now has more than 300 employees in Poland. 194 work for Schibsted Tech Polska, of which 143 are in Krakow and 51 in Gdansk. Prisjakt has 110 employees in Krakow. In addition, Lendo has just launched in Poland – and has a few employees in Warsaw. Both Schibsted Tech Polska and Prisjakt hired their first employees in Krakow in 2012. Since then the companies have grown steadily. Prisjakt – with the site Kompario.pl in Poland – participated in Great Place to Work for the second time. Two years ago the company won second place. The employees in Krakow are responsible for the content on all the price comparison sites Prisjakt runs – in Sweden, Norway, United Kingdom, France, Italy, Ireland, Poland, and New Zealand. The average age of the employees is 29 years. – The survey results this year were very good. Especially we scored high in areas such as trust and cooperation, says Natalia Kalamarz. She says there are many initiatives to strengthen the company culture. This includes using the tool WinningTemp to continuously gather feedback from the employees. – But now, of course, we need to work hard with the employees to keep the top spot next year. 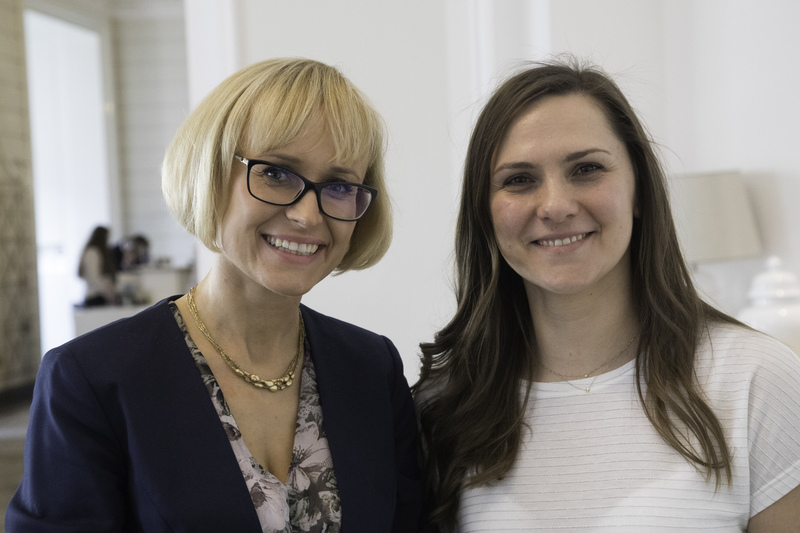 Country manager Katarzyna Kowalczyk in Schibsted Tech Polska says they took the survey primarily to identify how the company culture can be improved further. – What makes Schibsted Tech Polska at a great place to work is definitely the people. We have many ambitious, talented and engaged employees who together create a fantastic work environment, she says. Schibsted Tech Polska is a software engineering company that works with many parts of Schibsted. Most of the teams work with Schibsted News Media, but there are also teams working with different companies under Schibsted Growth as well as other areas in Schibsted.